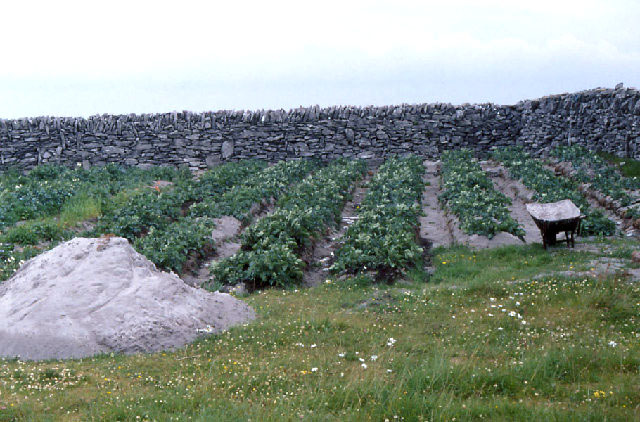 You should be aware that drift seaweed is available to all in most areas, but cutting seaweed in some countries is subject to license and turbary rights (inherited rights like turf and sheep grazing; http://en.wikipedia.org/wiki/Turbar) in certain areas, mostly in the SW W and NW of Ireland, and W Scotland and outlying island. In Ireland the UK, cutting or gathering may also be restricted in various ways on sites of scientific importance. Site © M.D. Guiry 2000 - 2019. Important copyright notice: all text, design and photographs on this site are copyrighted by M.D. Guiry unless otherwise stated and all rights are strictly reserved. Click here for copyright information and contact. Website design: 249 Design Studio. Site maintained by M.D. Guiry (michael.guiry@nuigalway.ie). There have been 8724650 page loads since 1 January 2014 on 22 April 2019.